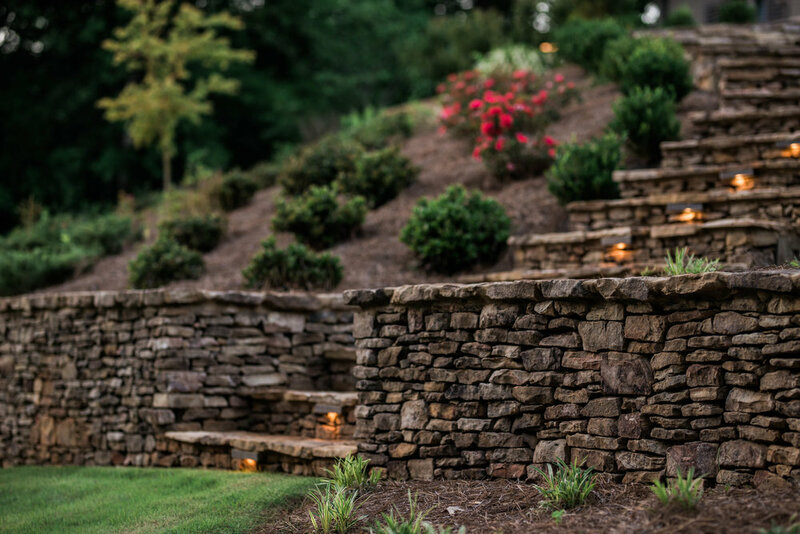 The PROSCAPE team takes great pride in every landscape installation project. 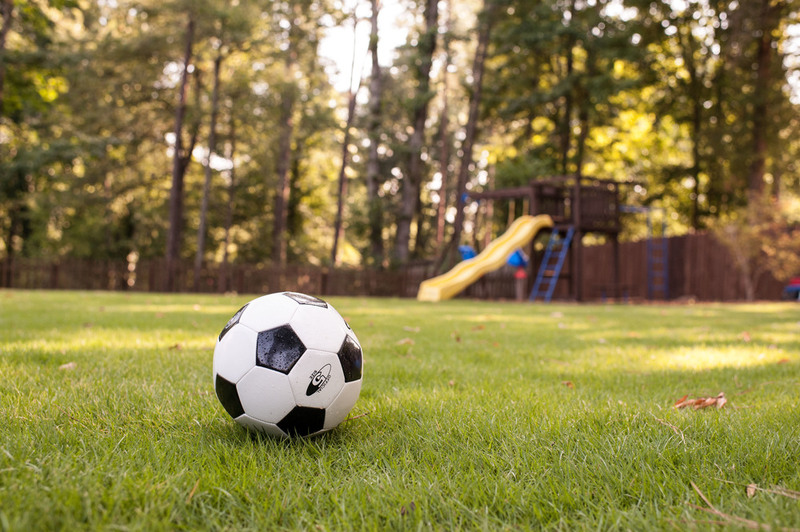 Backed by years of expertise, we serve residential and commercial developers, general contractors, property management companies, commercial property owners, and landscape architects. 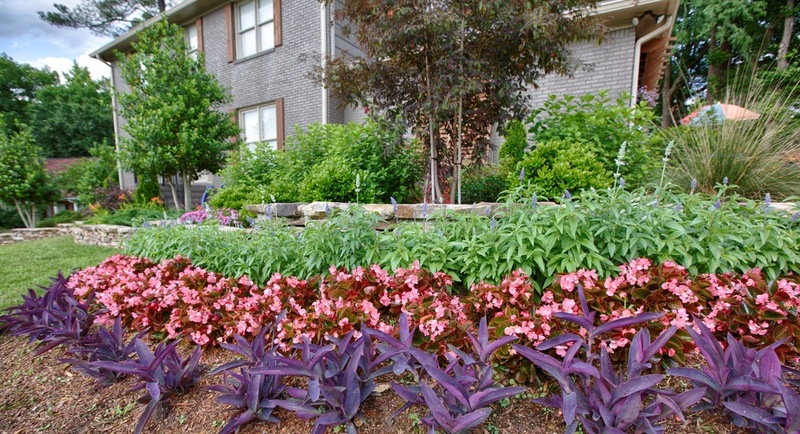 Our highly-trained team specializes in landscape installation and has extensive experience working with other trades. Our goal is to do the work right the first time, while minimizing future maintenance costs. The proper design and development of a landscape environment require many talented individuals. At PROSCAPE, we combine the skills of landscape professionals and landscape-horticulture managers to produce work of impeccable quality. 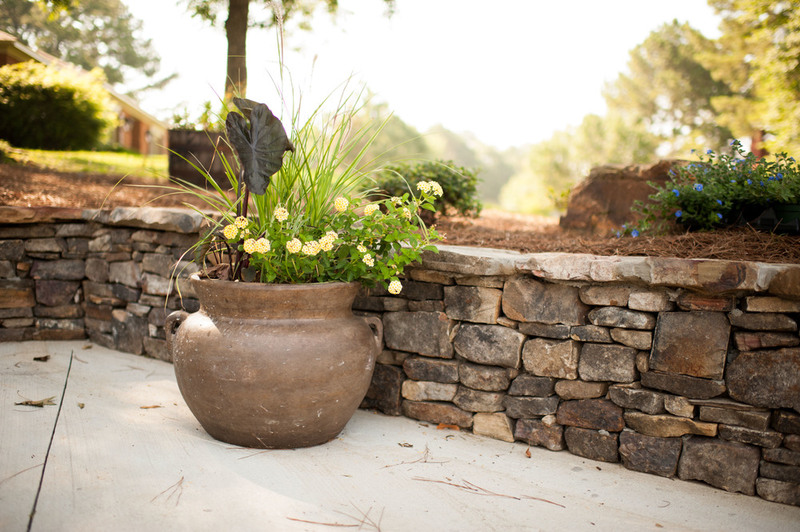 Because we offer services from design to building, we tightly control the quality of your landscape. Additionally, we are environmentally conscious and utilize modern, professional practices.